Update your TV or Game Console to wireless internet with up to 150 Mbps. The pocket-size is makes the client adapter mobile and you can use it everywhere. In addition to that it has an independent operating system which supports for example Windows and Mac OS. 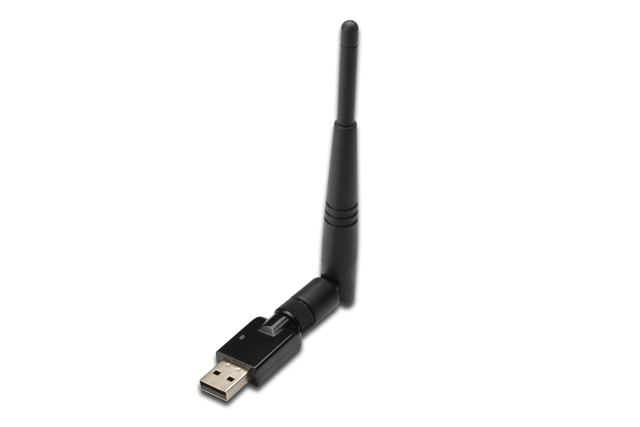 The wireless Lan Adapter can be used with media-player and other gadgets, which need a wireless application. Thanks to the WPS key the encryption of the network is easy and comfortable – ideal for your home! Maximize your wireless network at home in range and speed! 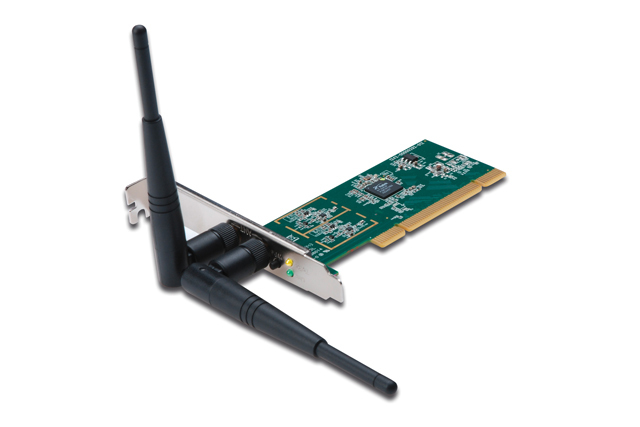 With the PCI adapter data transfer rates of up to 300Mbps can be achieved and data throughput rate, range and reliability over the earlier wireless LAN standards increased significantly. 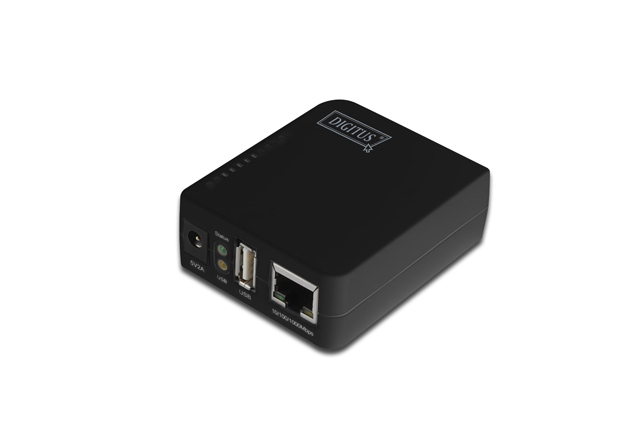 Stable wireless connection and high bandwidth enable you to enjoy media network applications without any interruption. You would like to have access to your photographs, movies or music via iTunes, Xbox 360 and Playstation 3? Then this Mini NAS is just perfect for you! Additionally simple storing, exchange and safeguarding from the dates in the whole network is possible. Sie möchten Zugriff auf Fotos, Filme oder Musik über iTunes, Xbox 360 und Playstation 3 haben? Dann ist der Mini NAS Server genau das richtige! Zusätzlich ist eine einfache Speicherung, Austausch und Sicherung von Daten im gesamten Netzwerk möglich. Durch die zwei USB Ports können bis zu zwei externe Festplatten angeschlossen werden. 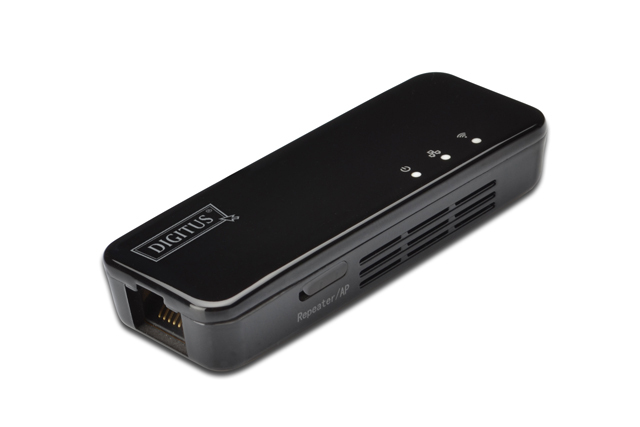 Expand your wireless network at home for a smoother video quality of your video recording! 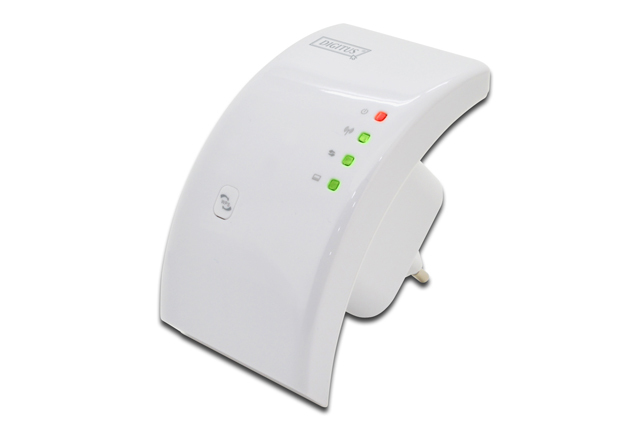 The WiFi Repeater with USB Port is excellent for the enlargement of your wireless network in the office or at home without an additional cable. It supports 300Mbit/s (11n).